Now the big news from the BDA team, its that they have recently added on another 400,000 records to their website, taking the total to 900,000 online. While this is it not large in relation to the big-name-genealogy-data-companies, this website contains quality records, much of which you won’t find on those other sites. For $30, you can subscribe to the Biographical Database of Australia for a year, and have access to nearly a million records. 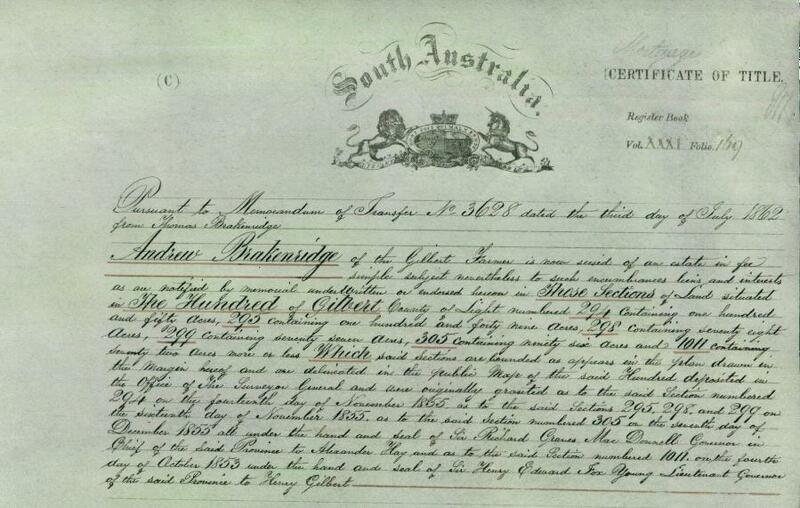 These include 160,000 NSW Colonial Secretary records 1788-1825, many early colonial Catholic and Protestant parish registers and Christian and Jewish memorial inscriptions for colonial Sydney, military lists, transcribed for the first time, all otherwise only accessible in scrawled manuscripts on microfilm. This recent addition of twenty new datasets (as listed below) contain new records from all states, has been transcribed by a team of volunteers and BDA staff from manuscript and published sources, including 15,000+ full text mini-biographies published 1879-1905 of middle class professionals, farmers and small businessmen in town and rural communities in all states (nearly 10,000 of them in Victoria) as well as of well-known historical figures. For this new release thousands of burial records have been linked to census, muster, shipping and convict records. BDA includes the full content of parish register entries, including names of marriage witnesses and many previously unindexed early Catholic and Protestant parish records. Also included are a further 7,000 colonial biographies from all states contributed by descendants to the Australian Biographical and Genealogical Record (ABGR), all checked and edited, 2000+ brief biographies of Australian and NZ clergy in 1878 and biographical summaries for ,440+ people embarked on the First Fleet in 1787. New transcripts of original sources include Commissariat ration records (1812-1822) for 1400 people in the Windsor/Hawkesbury district (NSW) listing the military as well as free people and convicts, lists of free passengers arriving and departing NSW 1788-1825, NSW inquests, convict pardons, convict wives, tickets of leave, indents and a remarkable collection of more than 5,000 transcribed epitaphs and licences to bury (Catholic, Protestant and Jewish) for the former Sydney Burial Ground in Devonshire Street, Sydney (1819-1888) as well as details of burials and family members who paid for removal of remains and memorials when the cemetery was dismantled in 1901.